Pemberton Truck Lines is a family owned trucking company based in Knoxville, TN. We are proud that our experience in staying small and keeping our culture is over three decades long. With that much time under our belt, we have to say – “there is something special that comes with being family owned.” Curious? 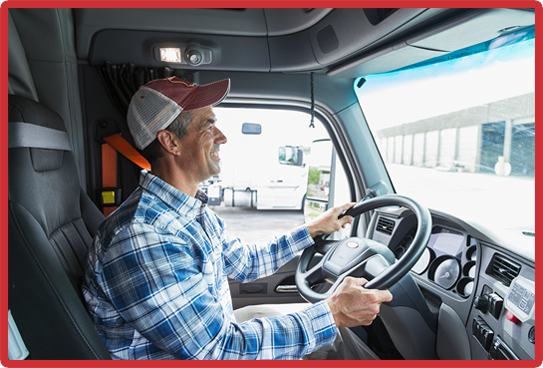 Working with a family owned trucking company allows you more than just employment and sustainable income – it allows you the opportunity to work in a team environment. A team environment run by people who know this business inside and out – people who have also been in the driver’s seat. 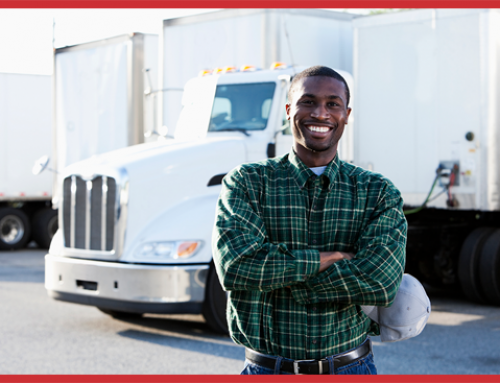 At Pemberton Truck Lines we call our truckers by their name – not by their truck number. If you join our team, you’re joining a family. In larger trucking companies it is easy to lose your voice. Decisions are made from some unknown board of directors or big man upstairs. This may be true for some of the larger trucking companies in the industry – but not for us. Here at Pemberton Truck Lines, your voice is our voice, and we all talk as one. If you have ever experienced a bad work environment – it goes without saying that having a line of communication into day to day operations can be a game changer. Here at Pemberton Truck Lines, we find value in nurturing a small productive team rather than a large overworked one. Last but not least, having a smaller team allows us the opportunity to better serve our employees. Want to be a part of our small team culture? Apply now or contact us here to get started!